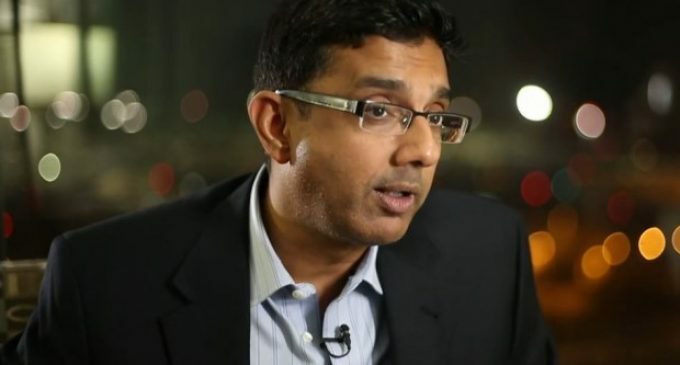 Film maker Dinesh D’Souza was in Nevada on Good Friday rallying in support of Cliven Bundy with hundreds of other patriots. He told Megyn Kelly that despite what Sen. Majority Leader Harry Reid (D-Nevada) claims, the ranchers are actually the ones facing the real domestic terrorists: their own goverment. Share this article if you agree with Dinesh that it’s over-reaching federal organizations like the BLM who are the ones using terror and intimidation to get what they want – despite what the law may say. Obama,and Reid and some others are selling america,out. and congress will not stop them. force your congressmen & women, to get things right,while there is still a little time left . america got to do this now.